الرئيسية Islam - Is Islam the perfect religion suitable for humanity? - Is Islam the perfect religion suitable for humanity? 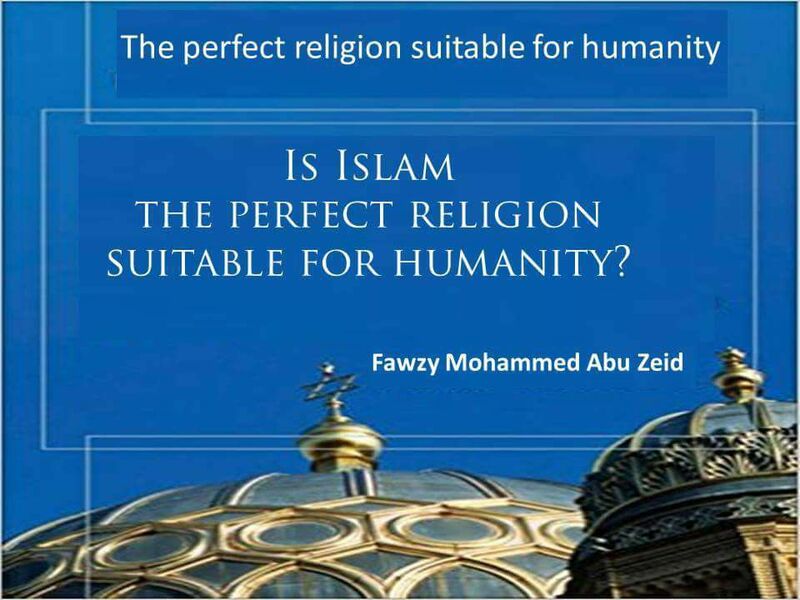 Is Islam the perfect religion suitable for humanity? 1-It is the religion that addresses mind and feelings. 2-It is the religion that keeps up with modern science. 3-It establishes love and cordiality in the hearts of all people and takes out rancor, envy, hatred, fanaticism and enemity. 4-It makes all people co-operative, loving each other, willing good for all, dismiss evils amongst them, love others, be loved by others and help each other to do good for all people. - Can atheism be a religion? - Why do western people have fears from Islam? - النار على قسمين: حسية ومعنوية. - أوتاد الأرض لا ينقصون ولا يزيدون. - قال تعالى :"قوم تتجافى جنوبهم عن المضاجع". - How can I stop myself from being an atheist? - في الشدائد لنا الله ..
- كيف أكون وسطيا ! - المسلم........ إلى أين ! - كيف نظهر جمال الإسلام للعالمين!